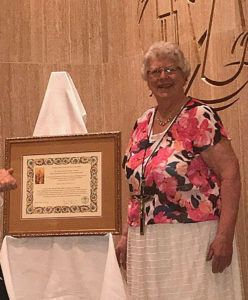 Congratulations to former OMI US provincial secretary and archivist Sr. Ann Diehl, CSJ, for 26 years of service to the Oblates and still counting. 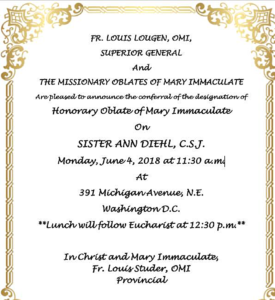 On June 4, Sr. Ann received the designation of Honorary Oblate of Mary Immaculate during a Mass and program held at the National Shrine of the Immaculate Conception in Washington, DC. The ceremony was officiated by Oblate Superior General Fr. 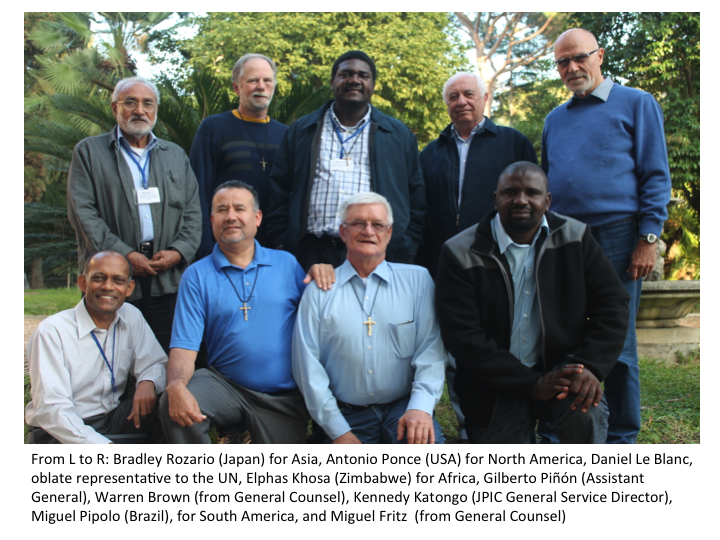 Louis Lougen, OMI, assisted by US Provincial Fr. Louis Studer, OMI. Following the Mass, a lunch reception was held at the Oblate residence. Sr. Ann has been a Sister of St. Joseph of Carondelet for 54 years. Among our celebrations of Oblate history, this year is the bicentenary of the first draft of our Rule. Moved by the Spirit to seek companions to start a society whose aim was re-evangelizing the countryside of Provence, the young Eugene very soon felt the need to give this small, young society a code of life, a rule. It would contain norms to help all its members in the twofold objective that he had already outlined in broad terms to the vicars of Aix when, together with his first five companions, he had asked permission to live in community in the old Carmel of Aix, purchased by him for this purpose. 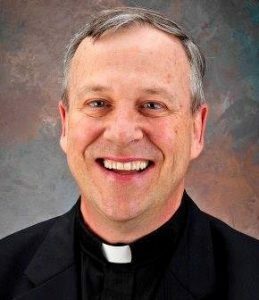 The Joy and Generosity of Oblate Life! Happy Feast Day to all those who live the Oblate charism! We begin the Year of Oblate Vocations on the solemnity of our patroness, Mary Immaculate. The grace of her immaculate conception fills us with great joy, love and gratitude for all that God has done in her. This is a missionary feast. Mary’s immaculate conception prepared her for the call and the mission which God would entrust to her: to be a worthy dwelling place for the Son of the Most High. Mary’s faith-filled response inspires us to live faithfully our oblation as missionaries of the Kingdom of Jesus. We entrust this special year, the Year of Oblate Vocations, to the care of Our Lady, firmly believing that she will intercede so that God’s grace, in God’s own time and in God’s own way, will bless our efforts.